NetOrigin is one name that, at the present day, enjoys a market reputation like no other when it comes to web hosting services. With loads of options to choose from, the company has been running high since its inception in the year 2010 whereby creating a market base of satisfied and happy clients. Listed below are the top 10 features of NetOrigin that have been the steering factors of this constant growth and company reputation. 1. Web Hosting: If you look forward to a reliable host that turns up every time there is a problem that too quickly then look no further than NetOrigin. 2. Email Hosting: Be it a small organisation or a large, NetOrigin is one platform that caters to all your email hosting requirements. If you look forward to a reliable host, then choose this Australian Company to gun down your hosting issues. 3. 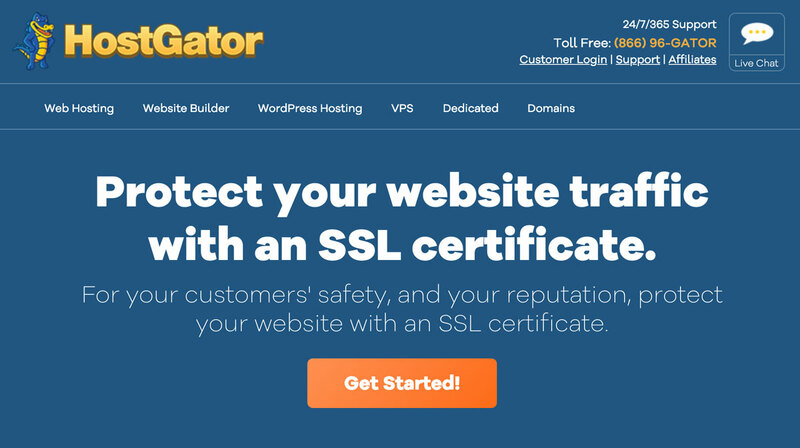 SSL Hosting: This seems to be the need of the hour with so many frauds out there. With NetOrigin, feel safe and let your customers enjoy much-needed solace while sharing their financial data and personal details and boost your sales and revenue. 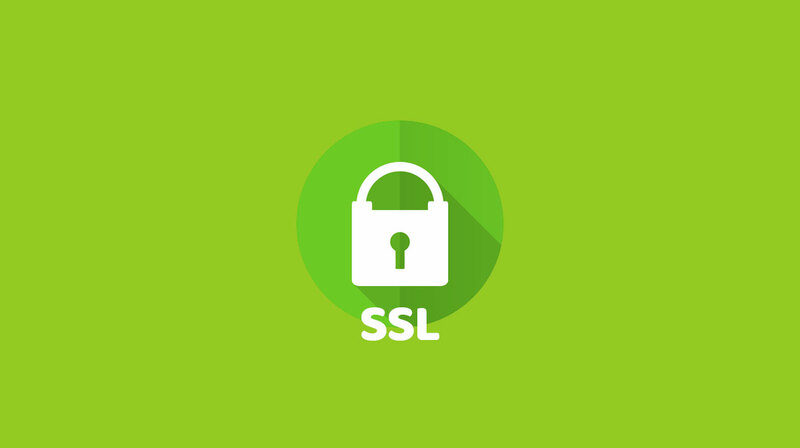 Be it Rapid SSL or Quick SSL Premium; you can have it all. 4. Managed WordPress Hosting: Updating your WordPress is essential to keep hackers at bay. At NetOrgin, this crucial element is taken into consideration that comes with their Managed WordPress Hosting services which include regular updating, security, and back-ups. 5. 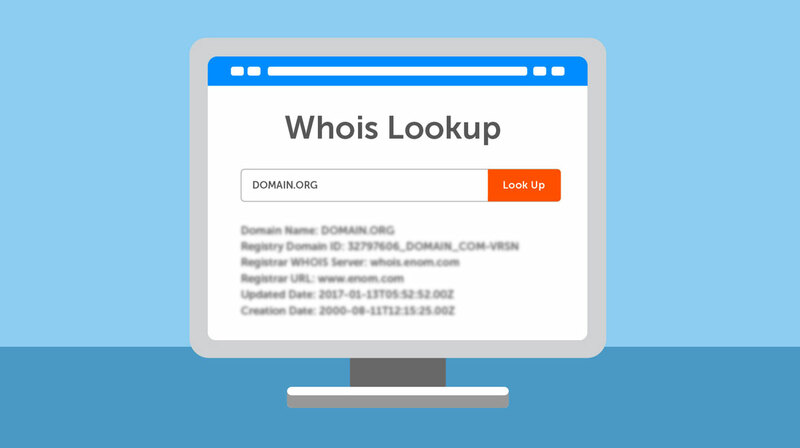 Domain Solutions: Domain does play a significant role when it comes to online business and hence requires professional assistance, be it choosing the right sphere, registration and more. Chuck your worries with NetOrigin domain solutions that come with proper setups. 6. Reseller Hosting: If you look forward to selling hosting to your customers then NetOrigin has something in the store that you would willingly take up. Secure and Reliable reseller hosting from NetOrgin is worth every penny in this direction. 7. Affiliate Programs: The company also offers a chance to those who willing to engage themselves with the Affiliate Programs to gain from unlimited gaining potential through recurring commissions that are set to pep up further in the coming years. With exclusive bonus offers and high commission rates, becoming a NetOrigin Affiliate is worth your time. 8. Virtual Private Servers: If you experience high traffic on your website or expect lots of visitors anytime soon then here is the option that goes beyond dedicated or reseller hosting services from NetOrigin. Consistent performance, flexibility, and back-ups are the add-ons that come along Virtual Private Servers by this Australian Company. 9. Virtual Dedicated Servers: Powerful solutions that facilitate you to run your business without any hosting glitches with their VDS plans are premeditated for high traffic sites and cloud applications. 10. Virtual Server Management: Chuck your worries right at the time when you sign-up with NetOrigin hosting services for the company takes extraordinary measures to undertake server management with care. The quick responsive team is up and running to gun down significant loopholes that come between you and your potent customers. All this and more is what waits at NetOrigin which has turned into a one-stop-shop for all your hosting requirements. With 30-day money back guarantee on most services along with complete root access and ability to host multiple sites, NetOrigin is set to sail ahead with you!